Te Mata Lodge is situated in the unique village of Havelock North. We are right next door to Anderson Park, 35 acres of sport fields where you can run wild or take a tranquil stroll by the stream. 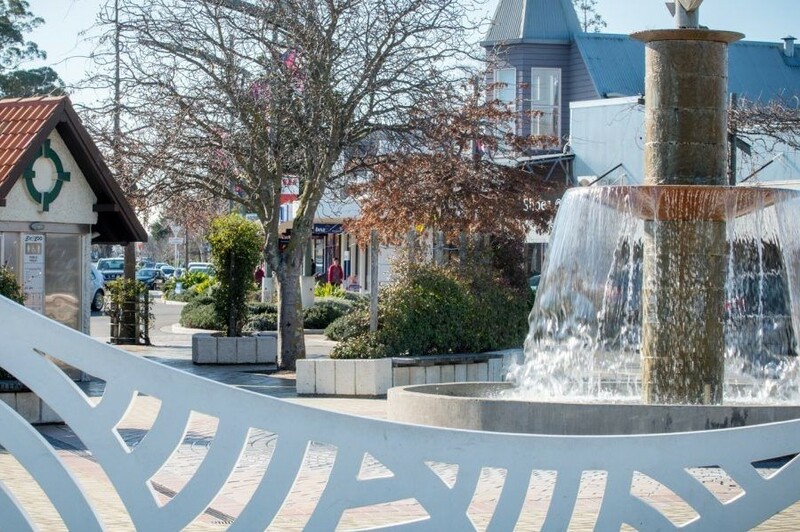 Only 100 metres from the Havelock North village, you can leave your car at Te Mata Lodge and walk to the village to sample the many designer shops, cafes, bars and restaurants. Havelock North has long enjoyed its reputation as the "HEART OF WINE COUNTRY", Hawkes Bay. The village's intimate and small population lends itself to exquisite winery and dining opportunities. Havelock North is fast becoming the wedding destination of choice for couples wanting their wedding day to be something exceptional. 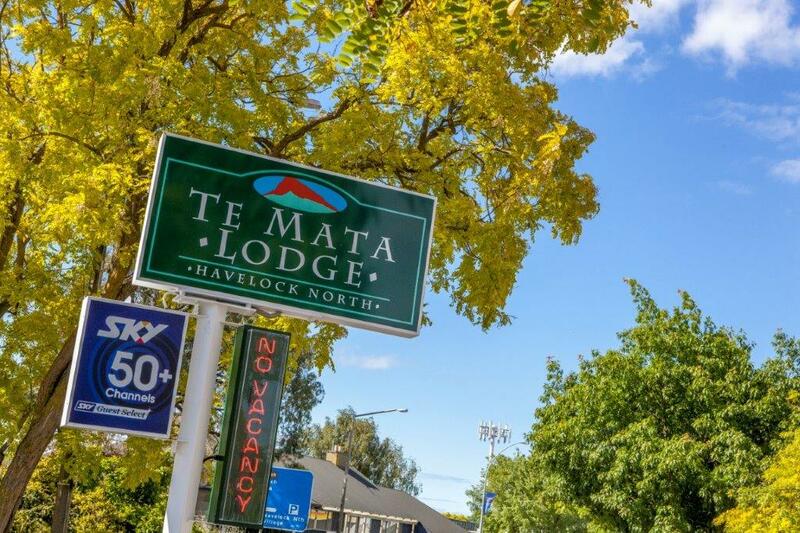 Te Mata Lodge is ideal accommodation for your stay. 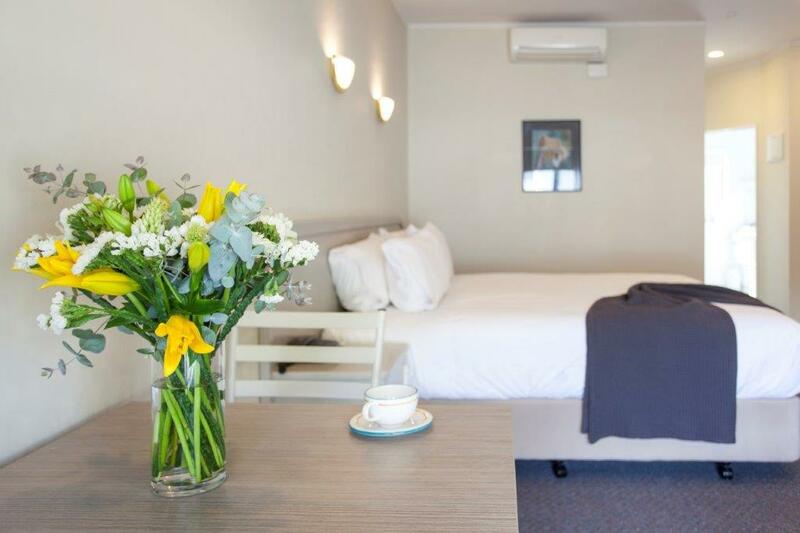 Our centrally located Hawke's Bay motel accommodation has 20 architecturally designed rooms to capture the uniqueness that is Havelock North. All of our Studios are air conditioned, with fully equipped kitchen, top of the range super king beds, 43" LCD TV with Guest Select 50+ Channels. Free wireless broadband access is available in all rooms. 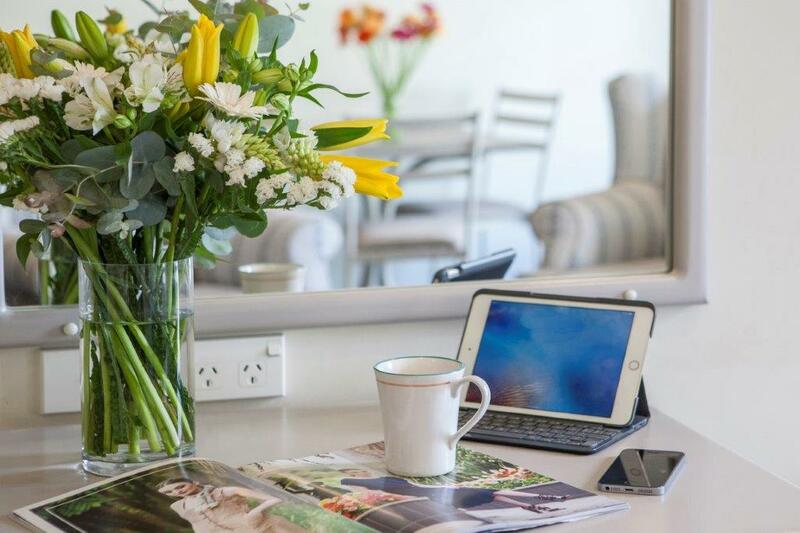 Whether you are on business or just taking a break check our rates, availability and book online.